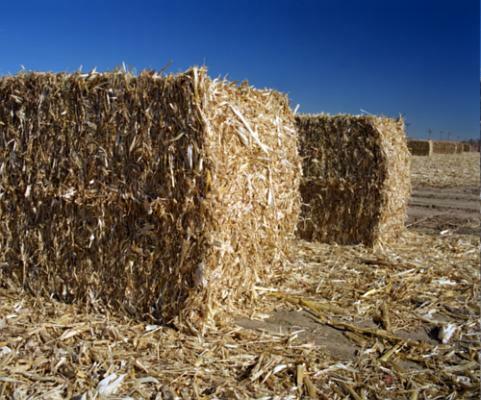 Tagged agricultural wastes, Alcohols, Anaerobic digestion, Biodiesel, Biomass, Crop Cultivation, Crop Residues, Energy from Agricultural Wastes, Europe, Fermentation, gasification, pyrolysis, Rice husk, Straw, Sugar. Bookmark the permalink. Hi Salman, I absolutely agree with your article. Since 2005 we are engaged in the development of a project called “Energymais” dedicated to the advanced direct combustion of agricultural wastes for the production of the thermal energy (hot air) necessary for drying cereals. You can visit our website: http://www.energymais.info for further informations.